CentriTract Centrifugal Extraction System; get more power and more juice. Multiple power settings for hard and soft food; superior extraction for fruits and vegetables. Juice whole fruits and vegetables with the maxi feed wide mouth feed tube. 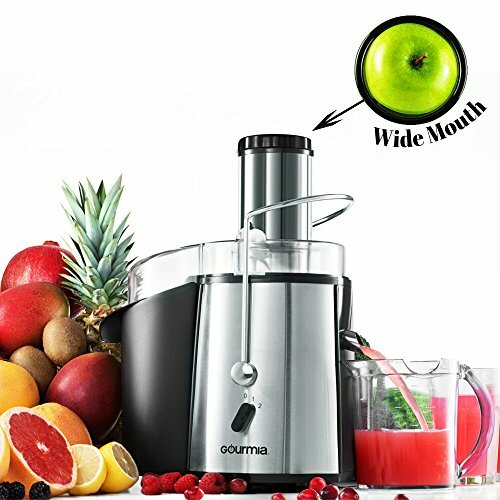 Ultra capacity 8.5 cup removable pulp tank for faster, more seamless juicing.